We are currently seeking for a Junior IT/DevOps Engineer with experience in the administration of Linux systems, shell scripting and programming, to provide IT support, maintenance, and development operations services in Athens, for the implementation and maintenance of major international IT projects. Undertake maintenance and operations tasks of Enterprise Information Systems, including the daily monitoring of software services, logs, and incidents, as well as the daily software deployments, release management, and planning. Experience in Jboss Application Server, Wildfly, Apache Ant, Subversion, Ansible will be considered an asset. As a Junior DevOps Engineer, you will have the opportunity to explore and apply the latest development tools/technologies. As part of a friendly team you will work closely with a highly professional team of full-stack software developers / engineers. As part of an international company you will contribute to challenging IT software projects for major international public organizations and institutions. As part of a dynamic company you will get the chance to develop your skills and your career. 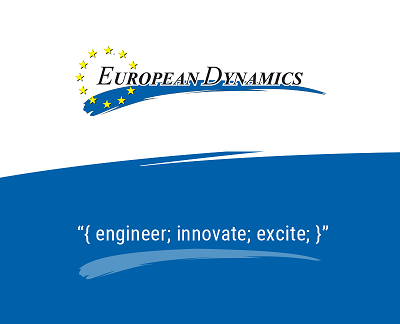 If you are seeking a career in an exciting, dynamic and multicultural international environment with exciting opportunities that will boost your career, please send us your detailed CV in English, quoting reference: (JDE/03/19).